The holy month of Ramzan is on and to connect its users straight to the sacred shrines like Mecca and Medina, Ajmer Sharif and Jama Masjid, Airtel has announced the launch of LIVE audio feed service enabling its users to listen to holy recitals of Namaz, Naad, Hidayat and much more. For this great LIVE service, Airtel will charge only Rs. 2 per day without any extra registration cost. 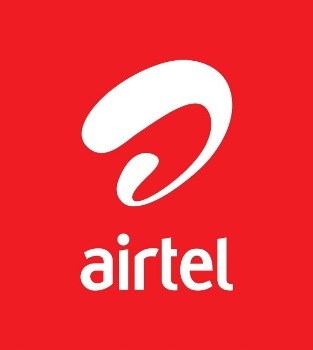 For subscribing to this service, all that the Airtel user has to do is just dial 50786 from their Airtel mobile phones and they’ll be subscribed to the service at a charge of Rs. 2 per day. It is to be noted that the LIVE audio feed from Mecca and Medina would be deferred due to the difference in the time zone. Also Airtel already offers live audio feeds from several major shrines of India including Sai Baba, Shirdi, Tirupati Balaji Temple, Haaji Ali, Mumbai, Mahakaleshwar Ujjain and Bangla Saheb, Delhi. Airtel Mobile subscribers can also set one of the Ramzan special songs as their Hello Tunes. For details click here.